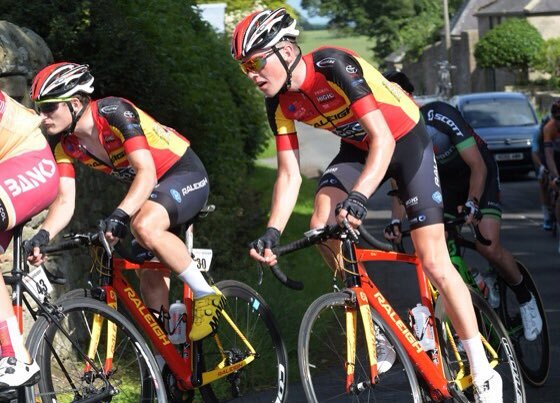 Irish cyclist Conn McDunphy in action in his first race with Raleigh GAC. 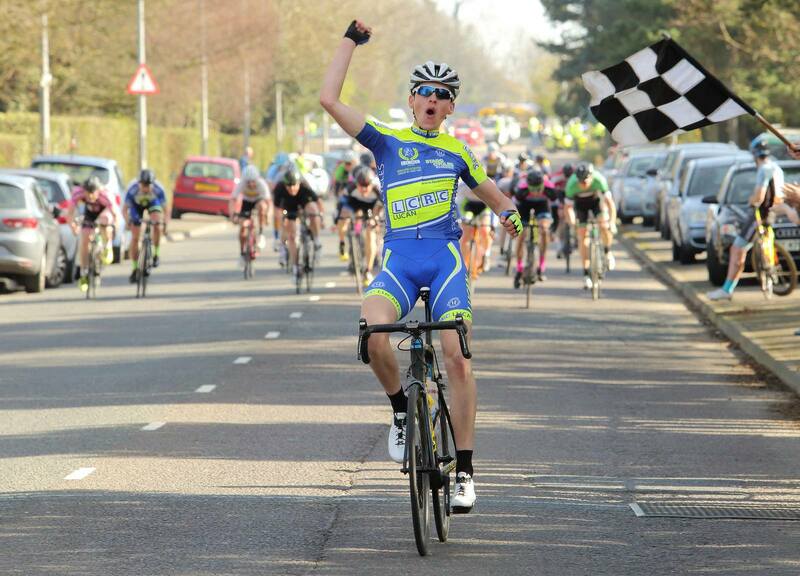 He has made the jump from racing with Lucan CRC to the UK-based Continental-level team. Irish cyclist Conn McDunphy has been in action in his first race with Raleigh GAC. He has just joined the team, a Continental outfit, from his Dublin club Lucan CRC. McDunphy has secured a place on the team for the remainder of the year and beyond. He will race primarily in the UK but should also get Continental European experience. 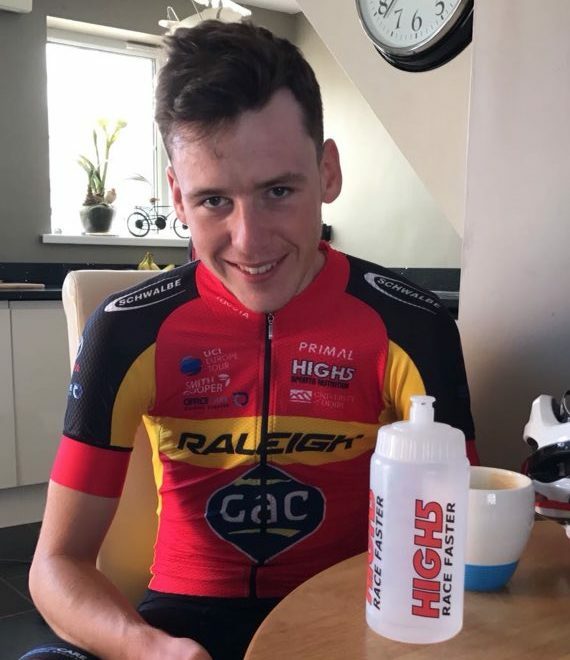 He has had a very strong season to date and was rewarded early in the campaign with selection onto the Irish Development Team for Kerry Group Rás Mumhan. 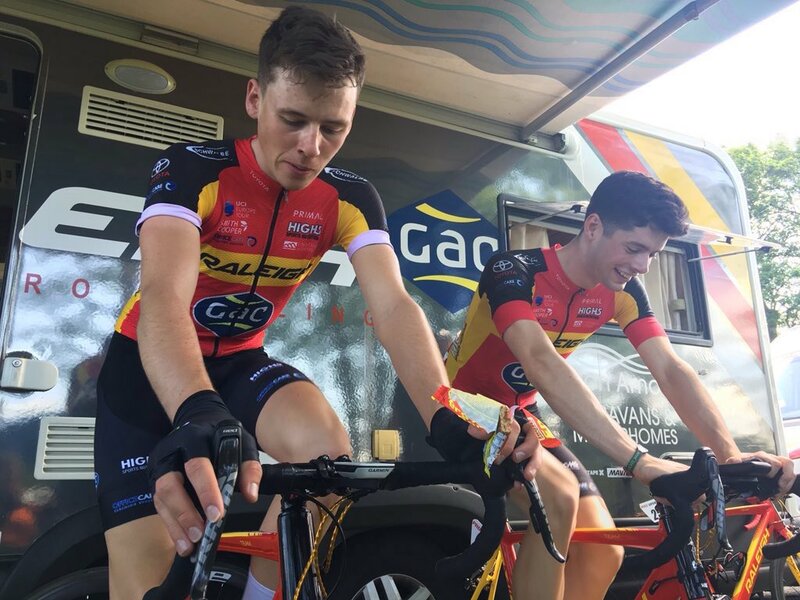 Having finished 5th on stage 2 at Rás Mumhan over Easter he went on to take 9th place overall. 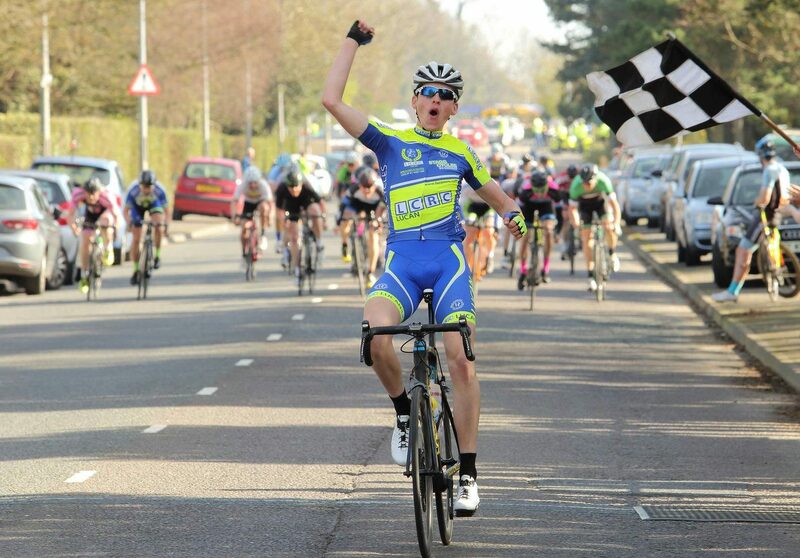 He has won the Boyne GP and was also victorious in the Tour of Ards this year. And he was 2nd in the Cycleways Cup and two rounds of the Mondello series as well as taking 3rd in the Newbridge GP, and Waller Cup. 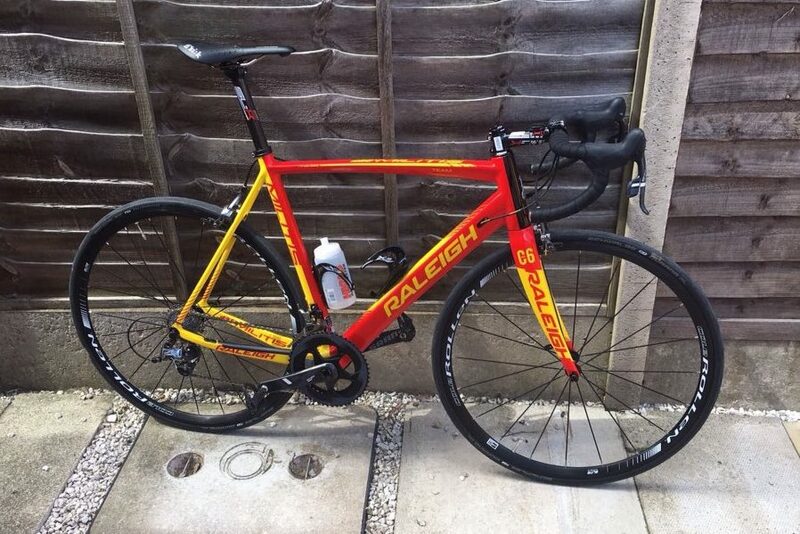 His first race with Team Raleigh GAC was the Beaumont Trophy yesterday. Pete Williams took victory for One Pro Cycling in a two-up sprint from An Post Rás winner James Gullen (JLT Condor). The winner’s team mate Tom Stewart was 3rd just seven seconds further back. McDunphy came home in 53rd on a day when about half the 158-strong field failed to finish. The only other Irish rider in the race, Marc Potts of Neon Velo, was 66th.